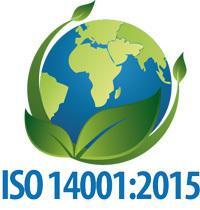 ISO 14001:2015 – Who Needs Environmental Management? The quality industry is buzzing this week as the International Organization for Standardization released the latest revision of the ISO 14001 environmental management standard. 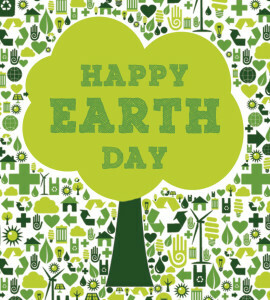 Each year on April 22nd , the world celebrates Earth Day. 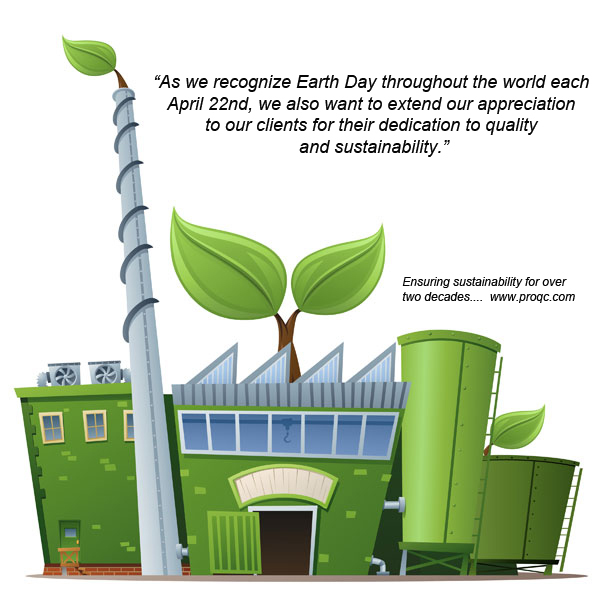 At Pro QC, we like Earth Day because it’s an opportunity to express our commitment to helping ensure sustainability and social responsibility within the supply chain. Aside from reducing quality risks and cost, ensuring social responsibility improves quality of life and ultimately affects the quality of products being produced as well. 80% of CEOs recently surveyed agree that ensuring social responsibility contributes to long-term success. Environmental leadership is considered compatible with good returns. Standards including SA 8000, ISO 26000 and ISO 14000 are generally incorporated into SR audits. A social responsibility audit can be included in a general systems audit for an added level of assurance. 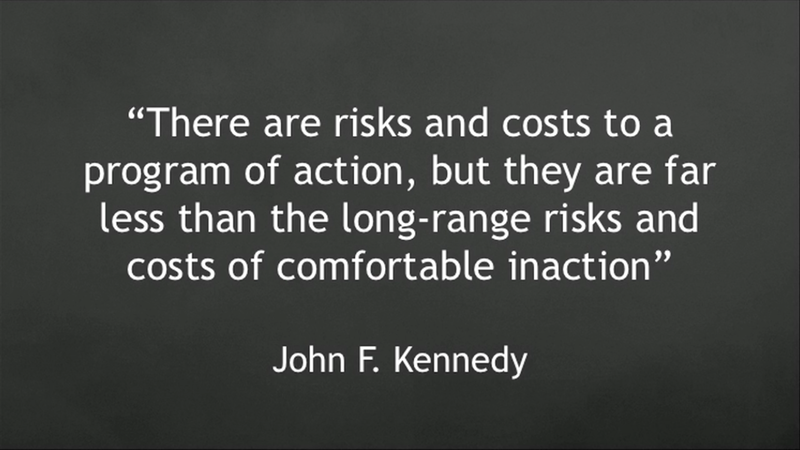 A recent TED Talk that caught our attention includes Chris McKnett making a solid case for investing in sustainability. In fact, several TED related talks focus on this topic and do an exceptional job demonstrating the benefits of this long-term strategy.